Big, luxurious Cadillacs have been the brand’s bread and butter for decades. The XTS V-Sport is the next in the line of succession of big sedans. The average age of a Cadillac owner is 65. 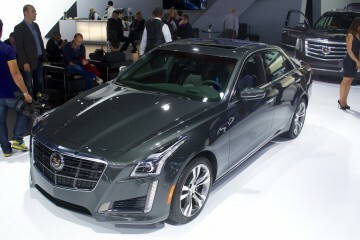 Despite their efforts to lower that age by introducing the ATS and redesigned CTS, Cadillac still needs to build cars for their core demographic. 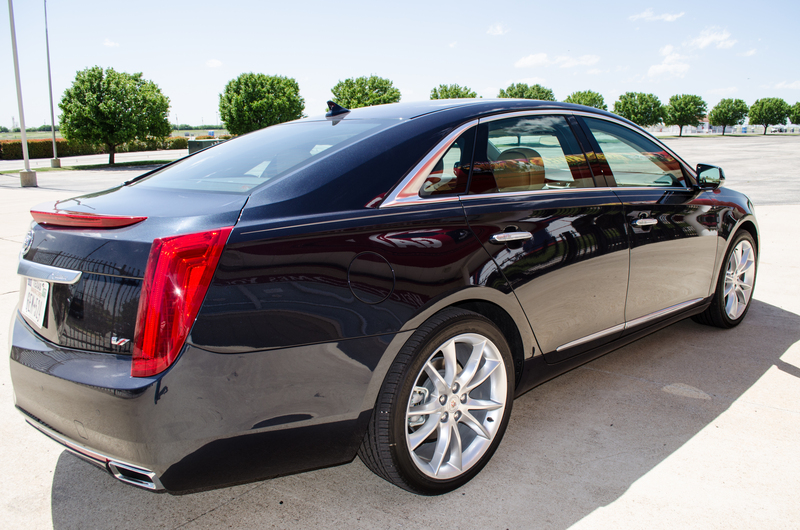 Cutting edge technology highlights the the $65,415 Cadillac XTS both inside and out. The all digital instrument cluster wouldn’t look out of place on a starship. Radar cruise control, lane keep assistance, automatic forward and rearward braking as well as blind spot monitoring all exist to help the driver from crashing. Unlike in other vehicles with this technology, warnings for these systems vibrate the driver’s seat. If the driver strays towards the center line, the lane keep will vibrate the left side of the seat. 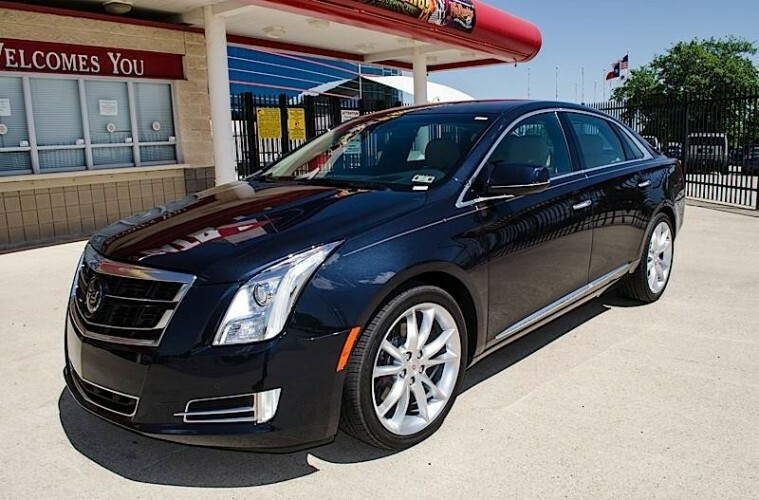 2014 Cadillac XTS V-Sport Premium AWD. A heads up display keeps the driver’s eyes on the road and adaptive headlights make it easy to see at night. How easy? 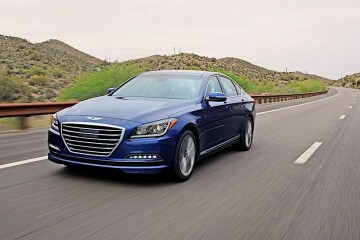 The lights will turn with the car around corners and the high beams will turn on and off automatically. To make the car live up to the V-Sport name, Cadillac added a 410 hp turbo V6 that produces 369 lbs/ft of torque. 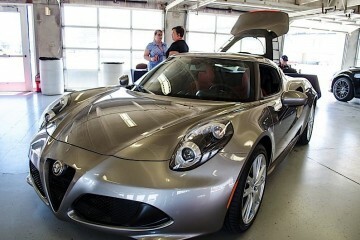 The version we sampled came equipped with all wheel drive. Cadillac’s magnetic ride control helps keep the car comfortable over bumps and stiffens the suspension when in sport mode. 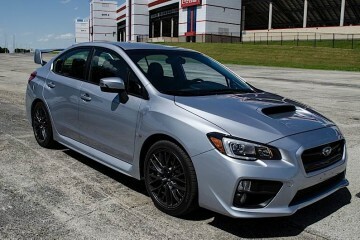 Steering wheel mounted paddle shifters allow the driver to choose any gear from the 6-speed automatic transmission. When driving it, it just doesn’t feel that sporty. The transmission doesn’t like to respond to paddle commands quickly. The engine makes plenty of power, but it has to move around over 4,100 lbs of weight. BMW and Mercedes-Benz both offer V8s in their larger sedans. We’d like to see Cadillac to do the same. Both rows of passengers travel in comfort. In comfort mode everything changes. The roads around Texas Motor Speedway are bumpy, but the magnetic shocks handle it well, making for a smooth ride. When the transmission shifts by itself, it’s smooth and not noticeable. 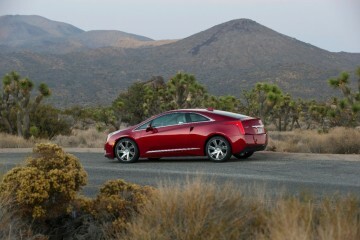 The XTS makes a great long distance cruiser. A respectable 24 mpg can be achieved on the highway. 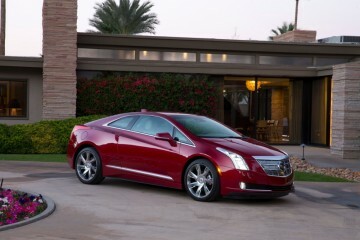 The XTS compares in size to the BMW 5 Series or Mercedes E-Class. 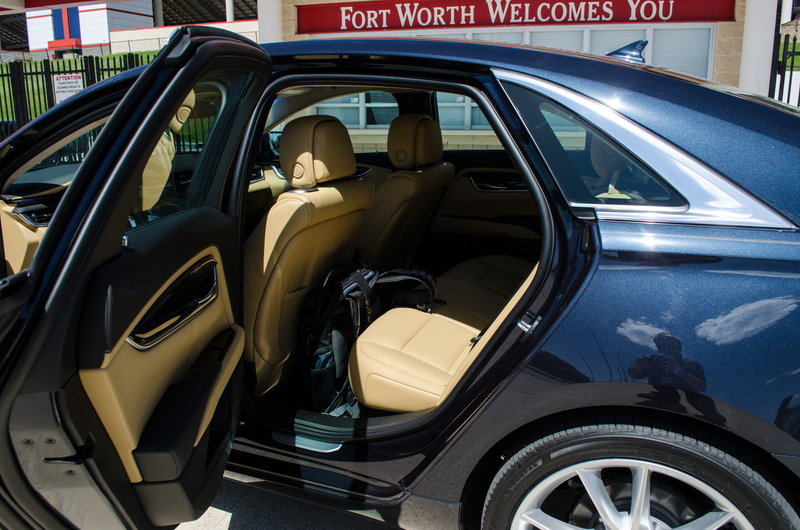 Our sample XTS has more options for less money than the BMW 5 Series or Mercedes-Benz E-Class. For those looking for a quiet, comfortable ride and the latest technology, the XTS makes for a smart buy. If you are looking for something a little sportier and don’t mind a smaller car, the Cadillac CTS V-Sport will provide a more enjoyable driving experience. 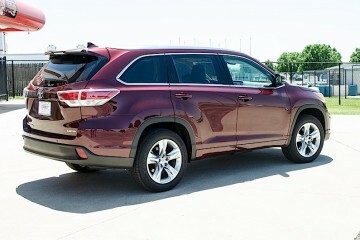 Pros: State-of-the-art infotainment and safety tech. Final Thoughts: A big, comfortable Cadillac. Next Article2014 F-150 vs. 2015 F-150: Should You Wait or Buy Now? I saw one today couldn’t believe they make a four-wheel-drive v version.What seats are in it? Top speed? Have a beautiful CTS V with Recaros and every option but painted bembro brakes,the metallic black diamond tricoat is amazing! 21000 miles .Can’t drive it in winter months! Considering XTS V , or moving south!